Welcome to episode 6 of the Behind the Business podcast. My new music business focused podcast where I chat with an assorted mix of people from all over the UK music business. 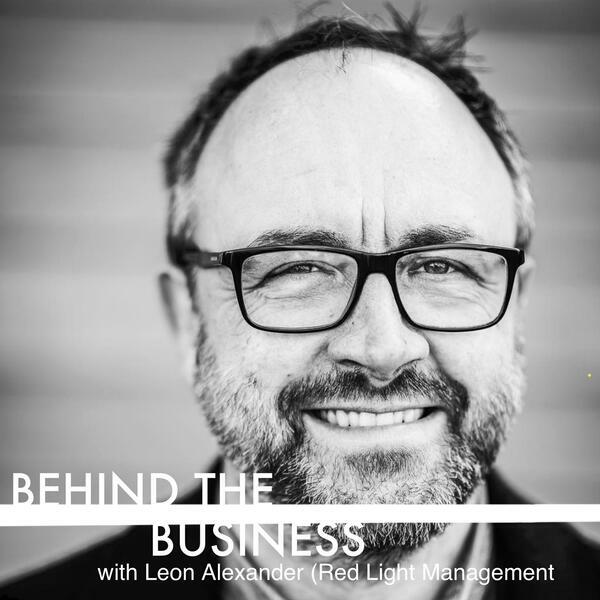 This episodes is a chat with Leon Alexander of Red Light Management. Leon is the co-founder of Hope Management (1998), an independent management company specialising in electronic artists, and since 2011, part of Red Light Management. Leon heads up the Bristol Red Light office and is responsible for creative development and management, co-leading projects and developing and partnering the artists. Current clients include Ry-x, Howling and The Acid, Martin Buttrich, Jens Kuross as well as long standing underground legend DJ Nick Warren with whom he also runs Hope Recordings. I met Leon when I moved to Bristol in 2016 and he has been a constant source of knowledge and support since I have been here. He welcomed me into his home back in June of this year and we had a great chat about his career in Artist Management and in Bristol as well as what takes and means to be an artist manager in the current music business. Massive thank you to Leon for getting involved with this and many of the other projects I currently have on the go.